James Bond - The Secret Agent: Is this how 007 got his number? Many sources are claiming to be the true source to where Ian Fleming got the, now world wide famous, number for his British spy with a license to kill. One of the latest theories that surfaced during 2015 is that Fleming got the number from a bus travelling to his house in Kent. 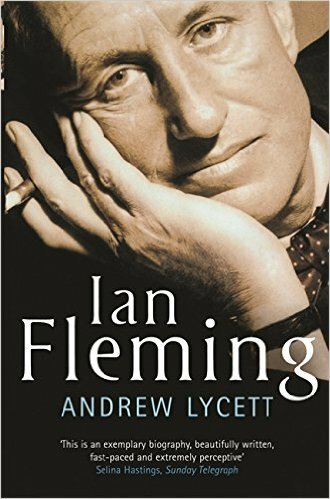 But someone who should know what he talks about is Ian Fleming biographer Andrew Lycett who claims that Ian Fleming did not have to look far for the number he would give his agent. The number is said to be taken from the NID's (Naval Intelligence Division) great triumph in the first world war. 0070 was the German diplomatic code used to send telegrams from Berlin to Washington. It was cracked by British cryptanalysts in Room 40 (Fleming spent the second world war in Room 39). This later led to the Americans entering the conflict of the first world war. So sadly the Andrew Lycett theory is not more exiting then that. Have you heard other theories? Then please comment below. 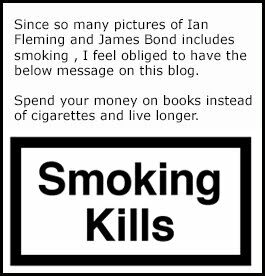 You can read more about Ian Fleming in Andrews excellent biography that you can order on Amazon US here and Amazon UK here.